Out of Southeast Michigan, we have Creative Sound Solutions (CSS). 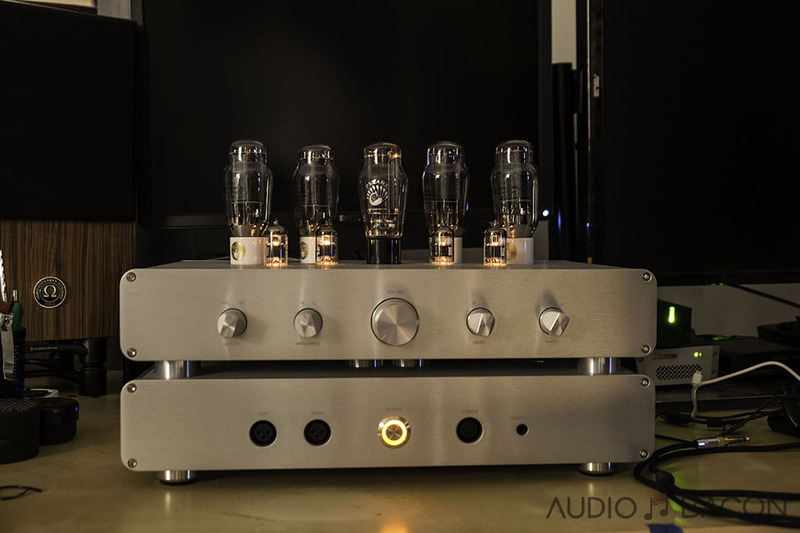 I met these guys at AXPONA 2018 and gravitated towards a gorgeous finished pair of their Model P215. 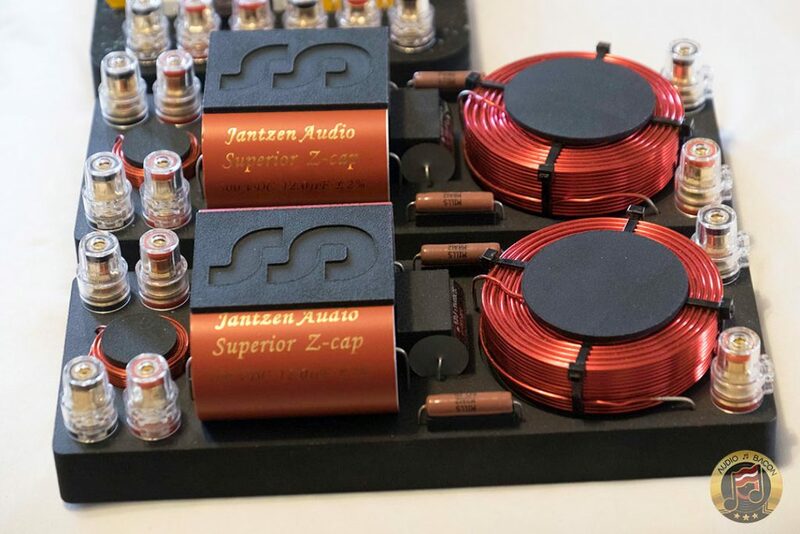 The philosophy behind their products aims to strike the perfect balance on the price and performance scale – with a minimum requirement of high-quality components at the baseline. 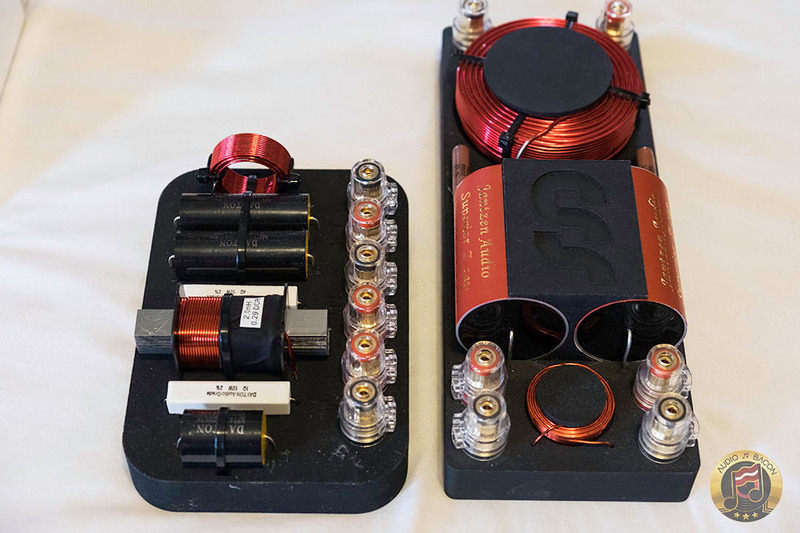 Whether you’re a DIY-er or an audiophile on a budget, they have speaker and subwoofer DIY kits – as well as finished ones. They even have drivers and crossovers you could purchase separately. CSS pride themselves in ensuring you’re getting more than just great value. 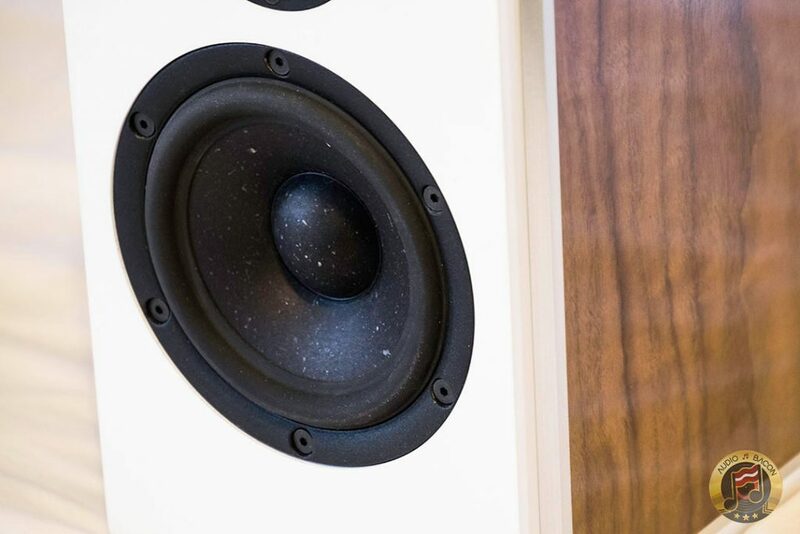 Many times, when you buy a speaker, you’re paying mostly for the cabinet and marketing – which leaves a smaller part of the budget for the components that attribute to better sound. 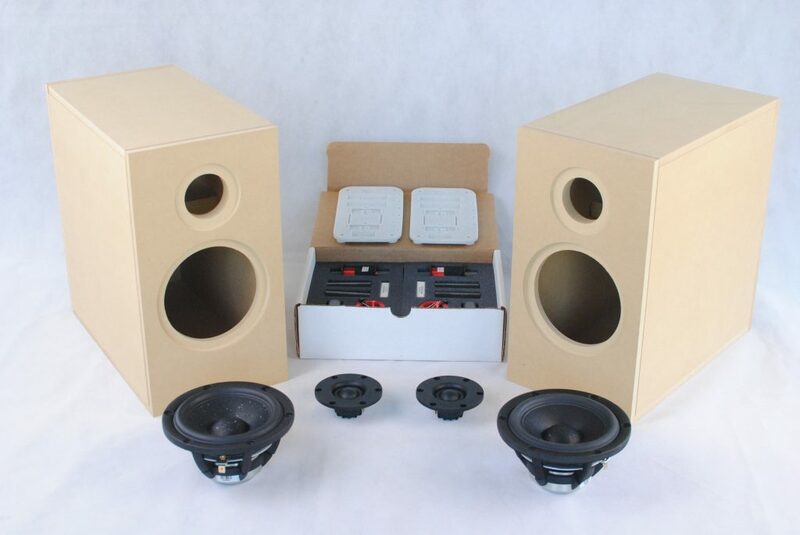 To get an idea of how much a nicer cabinet costs, the CSS P215 kit is only $439.00. But if you were to purchase the finished pair of speakers, it would be a whopping $2,299.00. It’s the same performance but the finished pair obviously looks a helluva lot better. 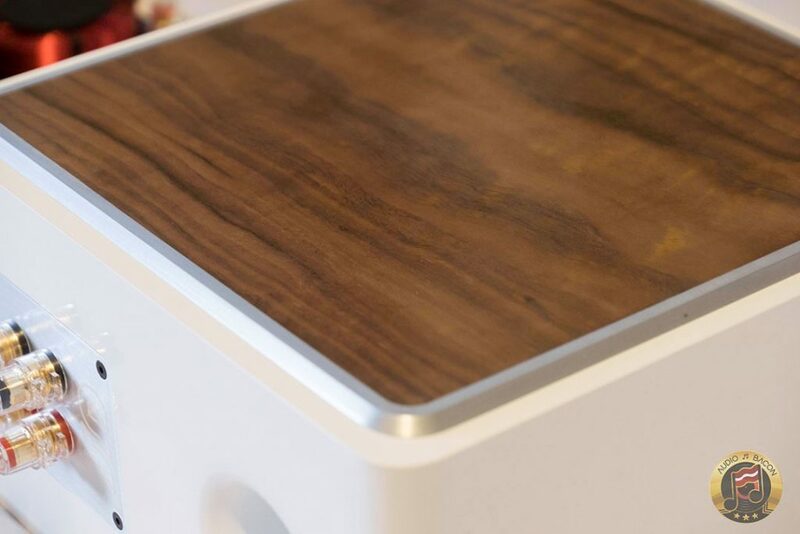 CSS is transparent about specifications, cabinet plans, crossover designs, and even measurements. You always know what you’re getting. They also sell direct so you’re getting more speaker for your money instead of paying for a retailer’s markup, commissions, etc. At CSS, we strive to be a no-nonsense audio company. You can rest assured that the things we do and technologies we use are done to improve audio quality, not to fill marketing materials. That’s why you’ll always find things like shorting rings on our drivers and bracing in our cabinets. 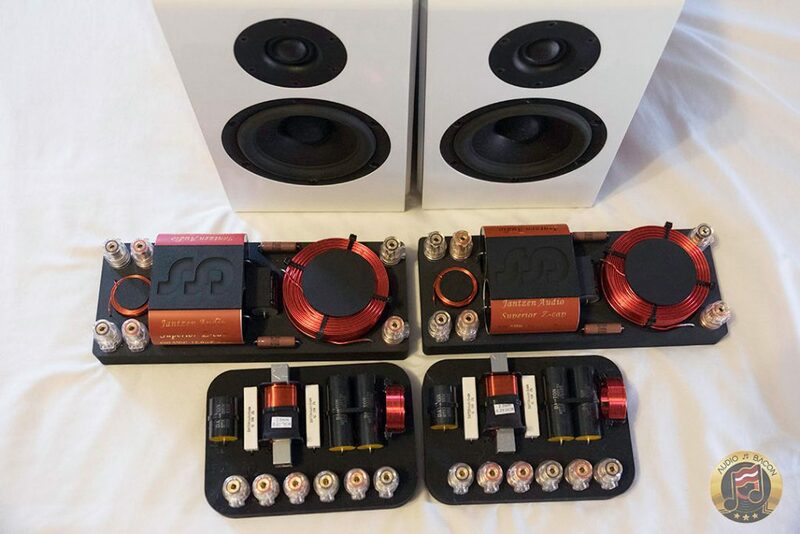 We would rather sell you a truly high end driver or well built cabinet than cut corners to sell you something cheap. You can read about some of our technologies below. CSS was kind enough to send a finished pair of P215s in gloss white and walnut finish. Photos just don’t do this cabinet justice. There’s a majestic quality to it. 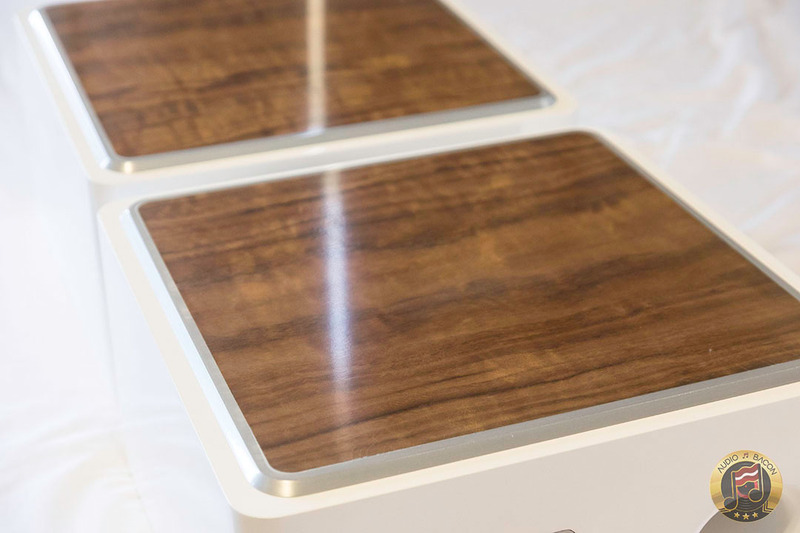 This review unit utilizes external crossovers – the standard and upgraded. This is strictly for easier sonic comparisons between the two. 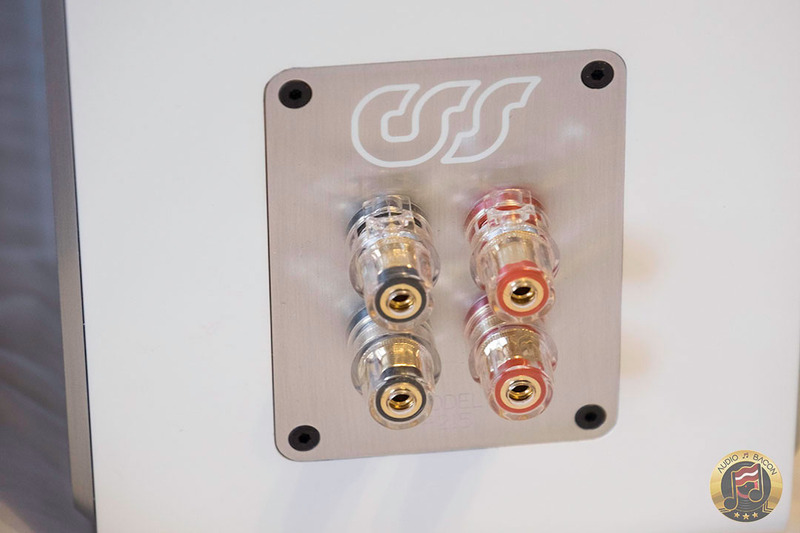 The upgraded crossovers are an extra $400 and are available with both DIY and finished options. We’ll delve into the differences in a minute. As mentioned, CSS is very transparent about what’s in the box. Check it out here. I would still recommend supplementing the CSS P215 with a subwoofer. I’ll be using a JL Audio F110 V2 Fathom. I started listening to the standard crossover for a few days. It was cozy, clean, with a somewhat softer overtone. There was a decent balance of shine and thump with an encompassing organic “bloom.” Overall, very musical and easy to listen to. The upgraded crossovers are a completely different beast. 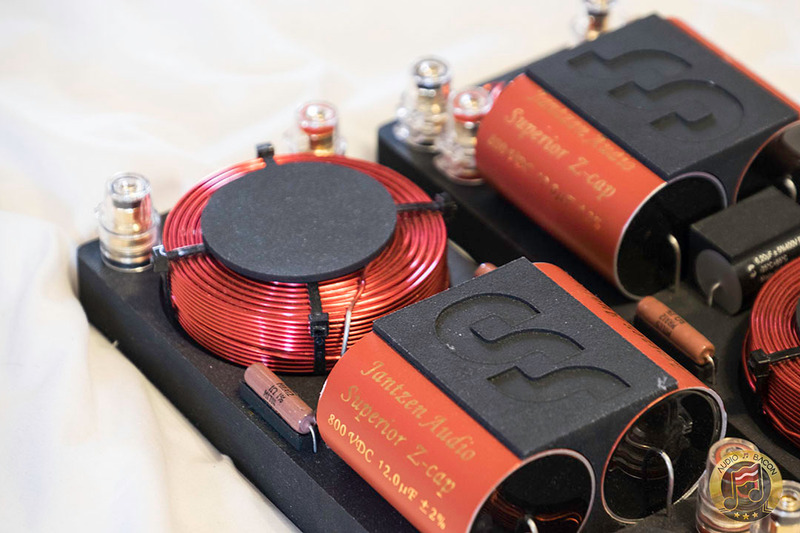 They use all heavy gauge Erse Perfect Lay air core inductors, Mills resistors, and Jantzen Superior capacitors (for the tweeter). 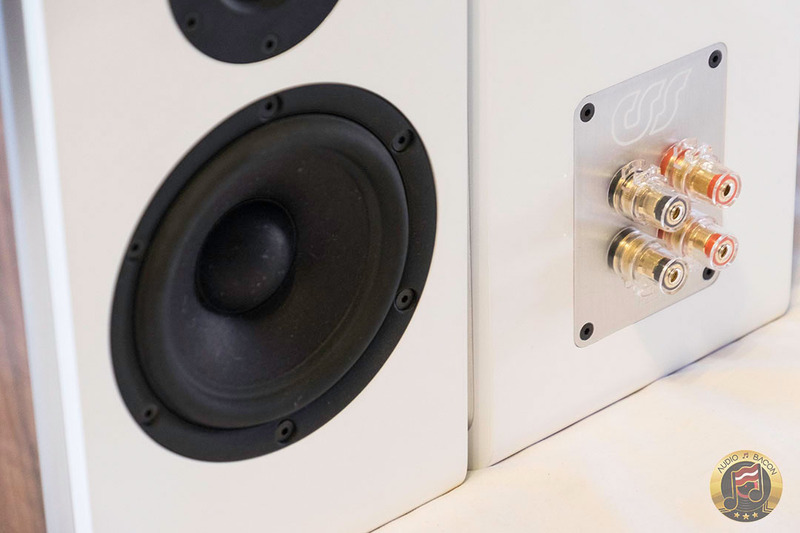 I fully realized the importance of crossover design with this speaker when I swapped in the upgraded crossover. I was taken aback at just how much performance was gained – it’s astounding. To be frank, I couldn’t believe they were the same speakers. The only thing in common is probably tone – with the standard being slightly warmer. Both have a relatively cooler, smoother tonality (as opposed to a warmblooded one) – which is probably attributed to the drivers. 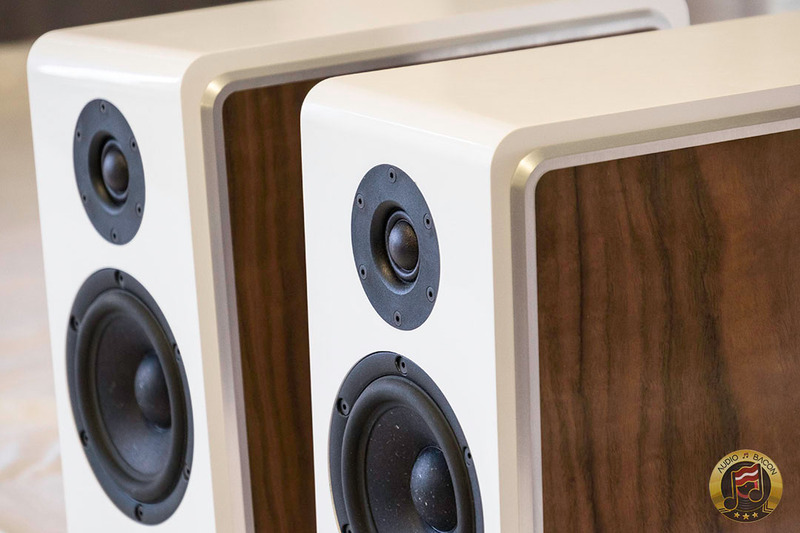 In essence, the Model P215 is a very neutral and liquid sounding speaker. Transparency and articulation. Much more detailed and resolving. Zero distortion and fuzz while being super quiet. Even smoother. No gaps, no grain, just an analog sound. Much more dimensional. A wider and more enveloping soundstage. The standard sounds quite flat in comparison. 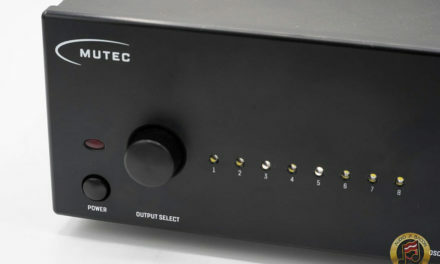 Tonal contrast – Instruments have better color and texture. Much better extension and tightness at both ends. Fantastic bass definition and treble shine. The standard is more closed, soft, and bloated. Superb layering, separation, and delineation. Some of the best I’ve ever heard at any price point. Much improved density along with tone and timbre. It’s a fuller sound over the standard crossover. Better time alignment and transient precision. This is one of the biggest pluses for the upgraded crossover. 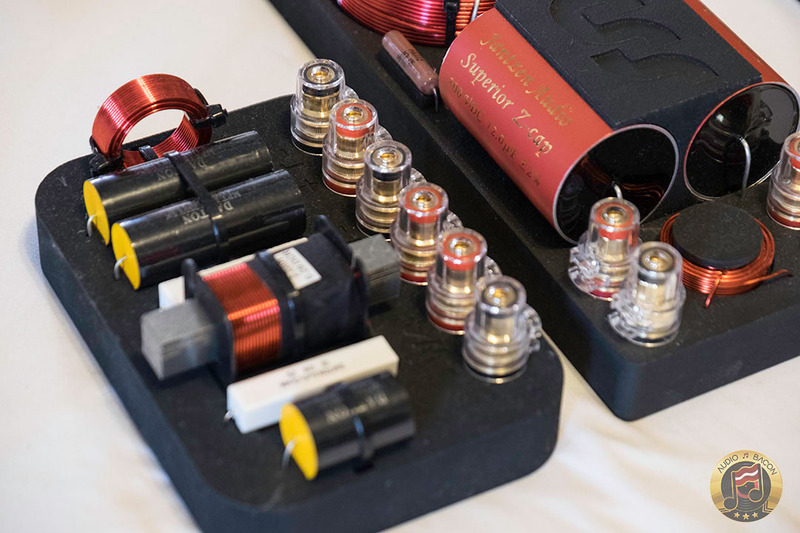 In short, this crossover is probably the reason why The Absolute Sound listed it as best loudspeakers under $20,000 at AXPONA 2018. With this amazing synergy with the rest of the kit, you would think this combination was preordained. If you’re planning to get this DIY kit, I highly recommend getting the upgraded crossover. 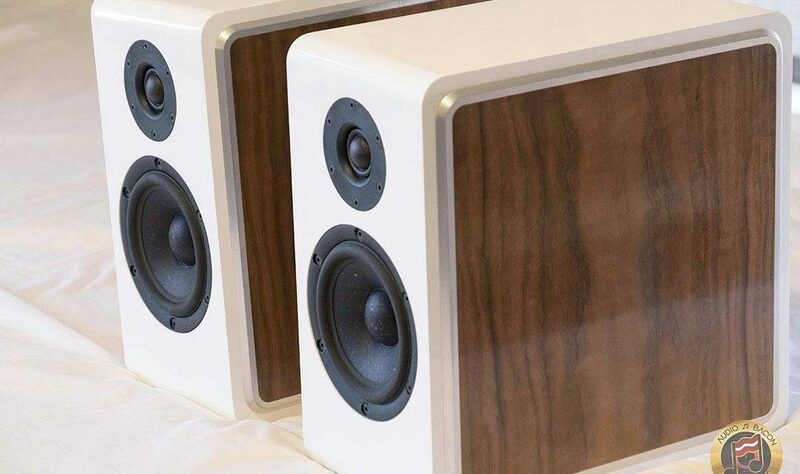 It’ll take this speaker into “high-end sound” territory for little money. very lovely kit, outstastanding price/performance ratio. may I suggest you go to the other extreme: cutting edge engineering to pack thre ways in a compact monitor with DSP. 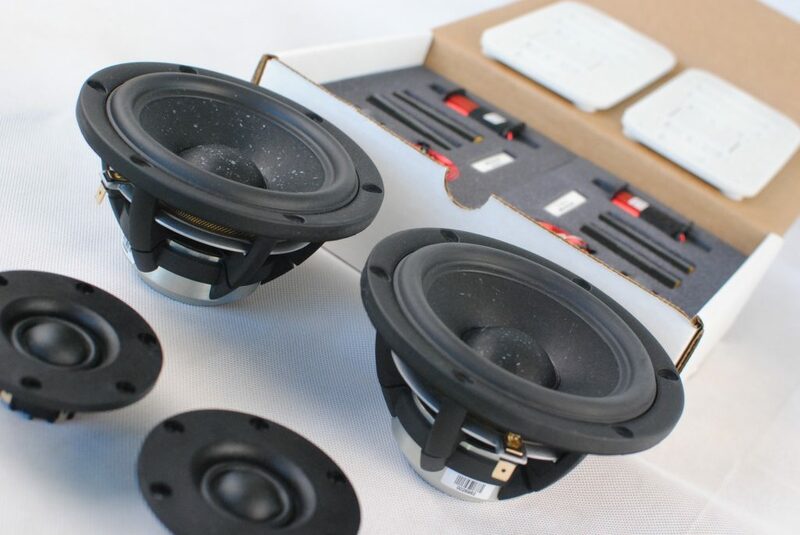 Please, consider review the Genelec Ones, one of 8331/8341/8351. 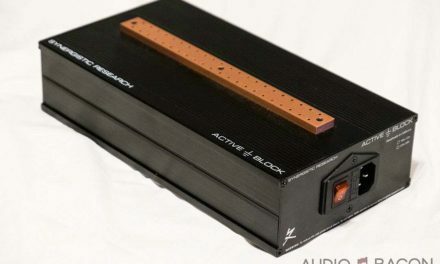 These are overlook at the hi-fi community and are a turning point in the pro world. Also consider the KEF LS50 Wireless and Kii Three. 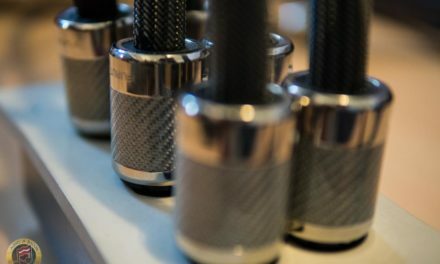 Kii Three are marvelous speakers – we wrote up some really good impressions about them from this year’s RMAF show. Do note though that the Kii Three retail at $17k, so it wouldn’t quite be apples to apples comparison. 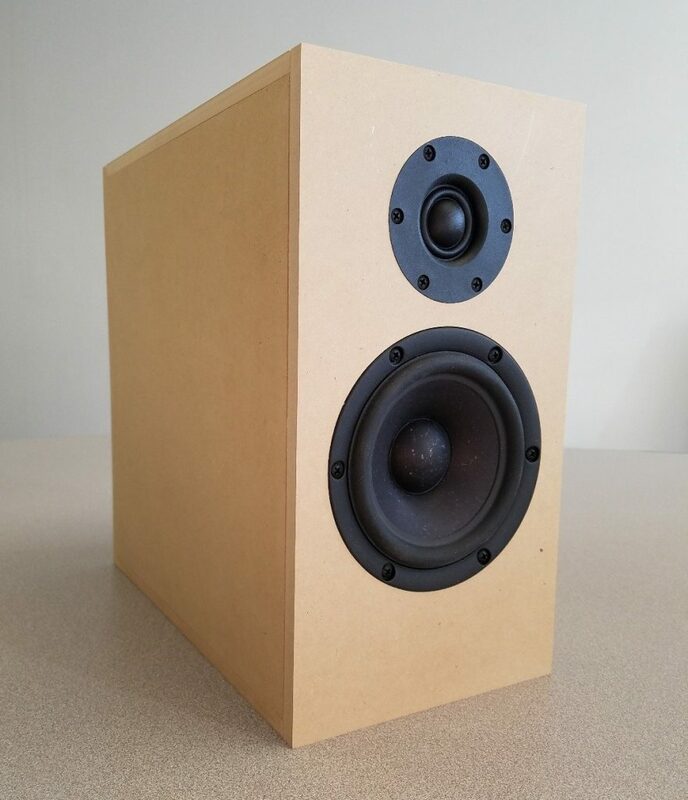 Parts Express sells nicely finished cabinets that would fit well with the quality of this DiY kit.